Will streaming TV get crazy expensive in the future? Disney will be pulling out of Netflix in 2019, which means you'll have to subscribe to yet another service if you want to watch "Moana." Young people are happy to shell out for online TV: Nearly 80% of Millennials said they watch or have access to streaming services, according to eMarketer, a digital research firm. But if other media companies follow the lead of Disney (DIS) (and HBO and CBS), we could be up to our eyeballs in streaming subscriptions. That could get really expensive really fast. Tell us: How much do you spend on news and media? Streaming services are appealing to young viewers because they're so cheap compared to traditional cable and satellite bundles. "It's such a low cost, it's almost overlooked," said Nick Barber, an analyst with technology research and advisory firm Forrester. But they add up quickly. $10 for Netflix, $10 for Amazon (AMZN) Prime, $12 for Hulu, $7 for CBS, and however much Disney or ESPN's service will cost ... it could one day cost consumers more to get the content that they want than by buying cable. Media analysts don't expect people to empty their wallets for more than a few subscription services, though. "When you layer in additional services, it just gets harder for people to support that," said Paul Verna, principal video analyst at eMarkerter. One of the beauties of digital is that consumers could easily cancel subscriptions without paying initiation or installation fees, Verna said. Once people start to choose from a sea of content, they reach a point of exhaustion. They eventually end up cutting back services, said James McQuivey, leading analyst tracking the development of digital disruption at Forrester Research. Additionally, Disney is unique in a sense that it offers such desirable content that it could leverage its own streaming service. Not many networks are able to do the same. 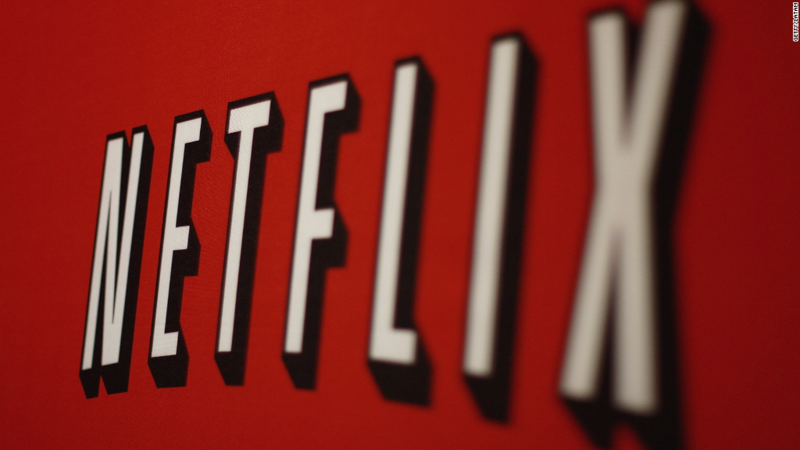 Overall, the trend is still toward networks licensing content to aggregators, such as Netflix (NFLX). Consumers only want to buy services they want from one or two hubs, experts say, and this is why Amazon and Netflix are aggressively pushing for more original content. Does this sound familiar? Ironically, we are getting back to the TV bundle.